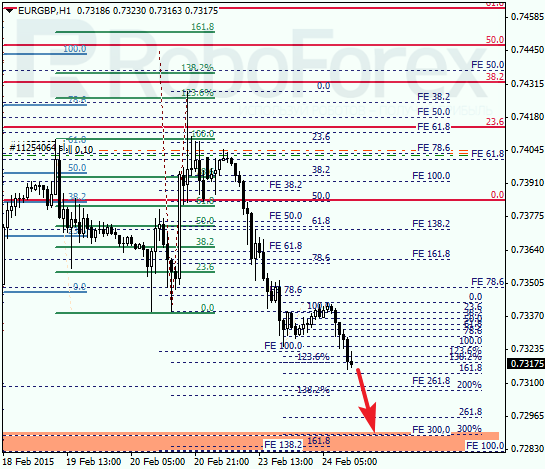 After rebounding from a correctional retracement 78.6%, the price started falling again. 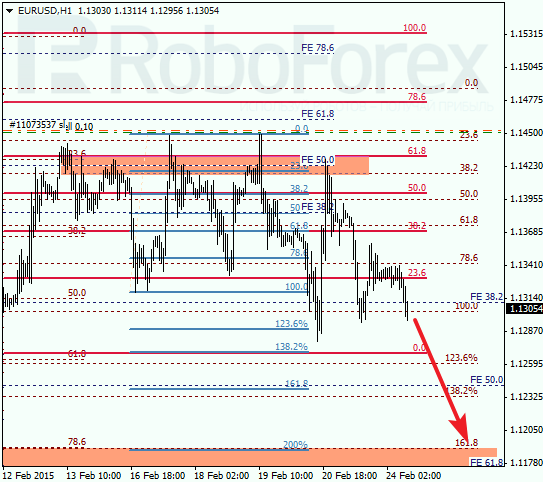 The target is still at the group of lower fibo-levels. In the nearest future, the market is expected to continue moving downwards. 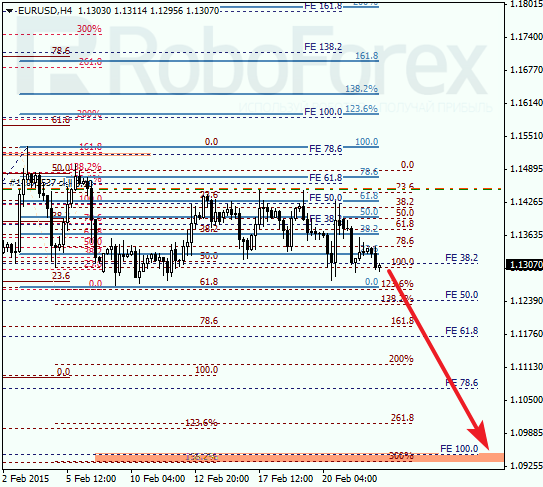 As we can see at the H1 chart, the price may continues reaching new local lows. 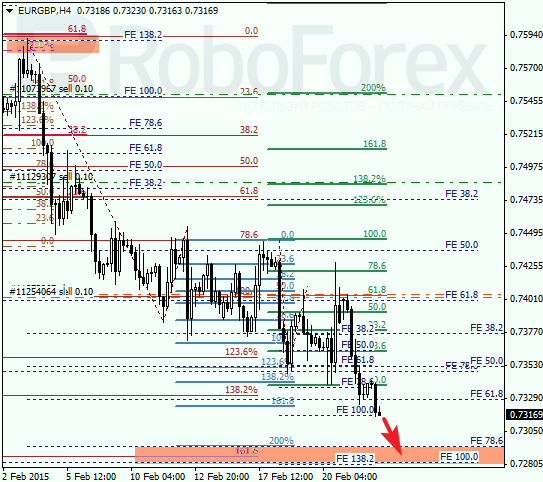 Later, the pair is expected to reach the lower target area. After reaching it, the market may rebound and start a new correction.